Skysense is coming to InterDrone! This year we’re exhibiting at the world leading drone exhibition to bring you the latest and greatest in drone autonomous charging technology, and offering InterDrone-only special discounts! Schedule some one-on-one time with Skysense at InterDrone to acquaint yourself with the fastest, most lightweight and easy to use, all-in-one solution for remote drone charging. There is never enough battery time – or at least there is always a trade-off between flight-time and payload. As larger, heavier, more powerful drones penetrate enterprise markets, the more we’re going to need power delivered efficiently. From tethered drones that offer unlimited power to the more “futuristic” Hydrogen fuel cell drone, this panel of experts will discuss what sort of solutions are on the horizon, and the pros and cons to each. 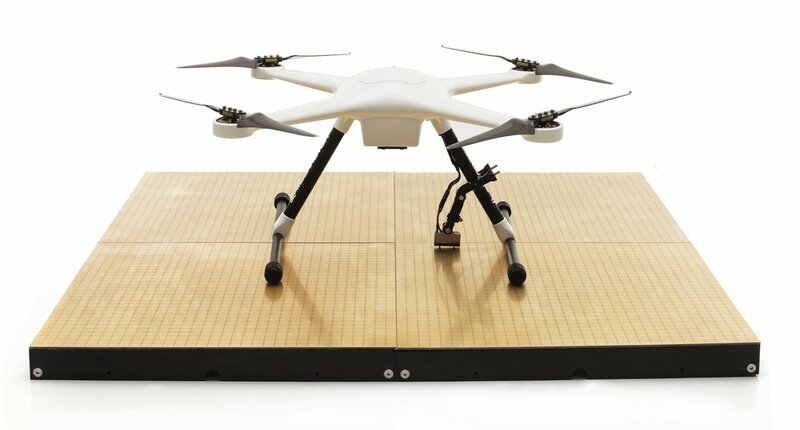 Set up a one-on-one with our team to discover the best drone charging solution on the market tailored to your project. Newer PostInterDrone 2018 it's a wrap!